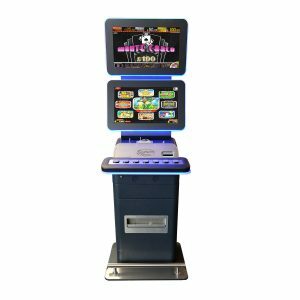 OXO Super Reels is a 3 player machine, with a top box, housed in the wow cabinets, using the Pluto 6 platform. 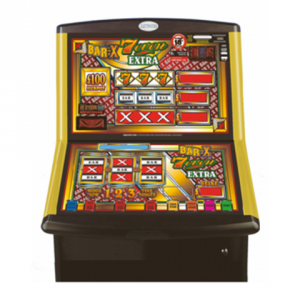 There will be a top box positioned across the 3 wow machines, with mechanical reels, also using the Pluto 6 platform. 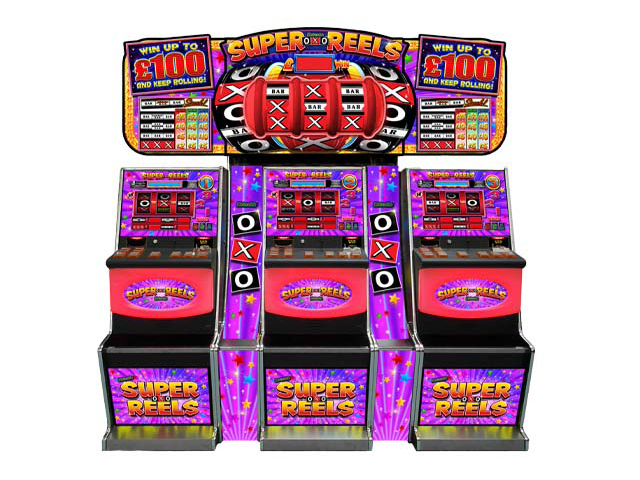 The machine will be multi-stake: with the following prices of play 30p/50p/£1 on fixed percentages. This game will have NO community at all. Each slave will have LEDs for the price of play options, for both bottom and top game awards. 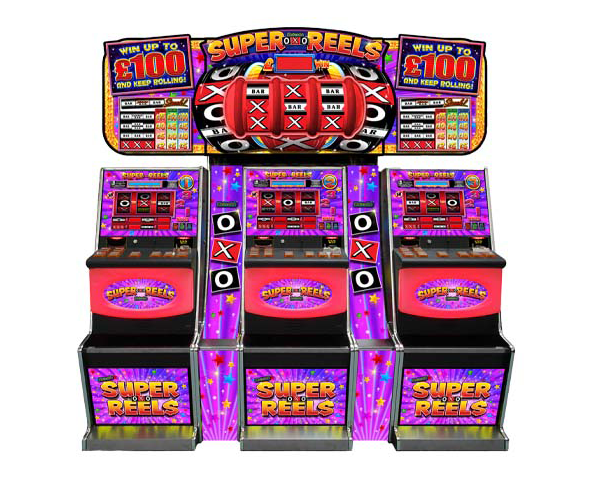 The main game takes place on the base mechanical reels, where the players use holds and nudges to achieve wins. 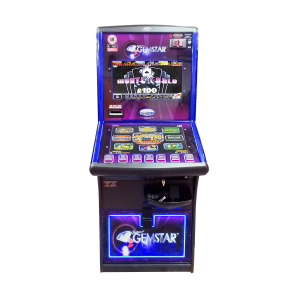 Achieving the combination (Bar-Top Game-Bar) on the base reels enables the Top Reels to activate, a allowing the player an opportunity for higher winning 3 matching X, BAR or 7 wins on the Winline pays according to Winplan. 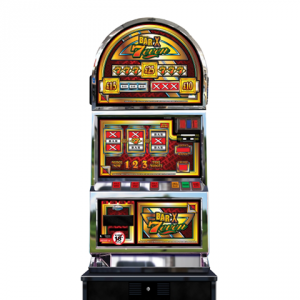 In the feature, spin the top reels for the big wins!